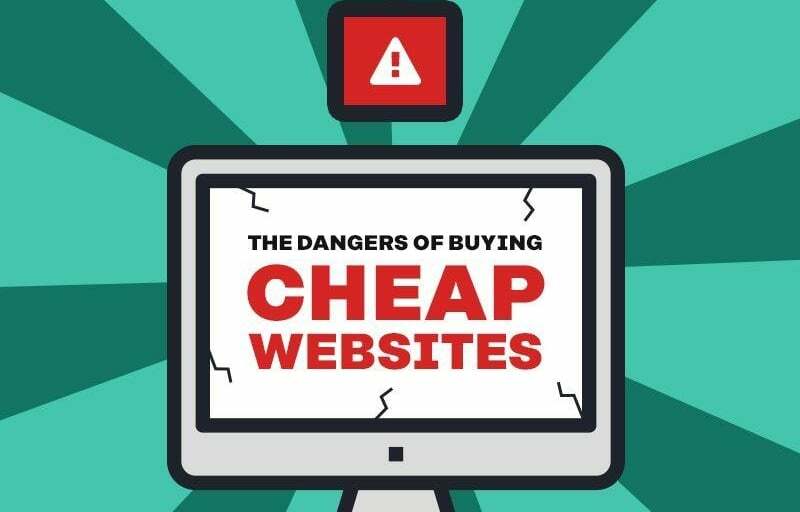 The temptation of a bargain is hard to resist, especially in competitive world of web design and development, but cheap websites may cost you more than you think. It’s difficult to see the hidden dangers behind cheap website templates and the sacrifices you will take along the way. Although cheap websites and templates can be setup quickly, your business may be abandoned quickly too as a result. Templates and cheap websites can leave you high and dry, with multiple problems and little solution. I’ve outlined some of the issues with cost cutting website design in this article. The most important factor by far with online marketing is a websites ability to rank highly and be found online thus attracting new customers to your business. If you’re not ranked highly on search engines, it is very unlikely that you’ll ever be found online by potential customers. Cheap website templates lack many fundamentals of SEO, they pay little attention to the basic requirements of what we call ‘search engine friendly website design’. Sites that don’t adhere to an industry standard basic best practice will never appear on the first page of Google and your customers will be driven into your competitors’ arms. A single template website is built with many different businesses types in mind, they are therefore cram packed with features such as; ecommerce, forums, blogs and members areas – most of which you’ll never need or use. It’s easy to see the attraction as on the face of it this seems very good value. There is a huge downside, all this code will still be loaded behind the scenes. Template sites come with 100’s of fonts and styling option, you will never want them all at once but a poorly created will still load them behind the scenes. As a result, your new website to be painfully slow, unfriendly for mobile users and it certainly won’t be a favourite with search engines. One of the most used templates out there has been installed on over 430,000 different websites. Not only do all these sites look the same, but hackers prey on these websites as they can be an easy target. Hackers look for security vulnerabilities in the vast amount of code behind them, after all they can download the template and read the code like a map to the bank safe and learn which alarms to disable. Once a vulnerability has been discovered the hacker will attempt to deploy malware, ultimately infecting all the sites using that template. As a result, theme developers are constantly writing security patches and rewriting existing code which you must install on your server – which is usually every single week. Using a template is usually the only option a low-cost website design company will offer, which is lazy when it comes to conveying your brand correctly – bad branding equals a weak industry presence. Your company may end up looking generic, with no personalisation on your website, and a vague mission statement. Cheap websites are designed poorly, which means chances are that it will function poorly too and be unable to convert valuable visitors into leads or paying customers. 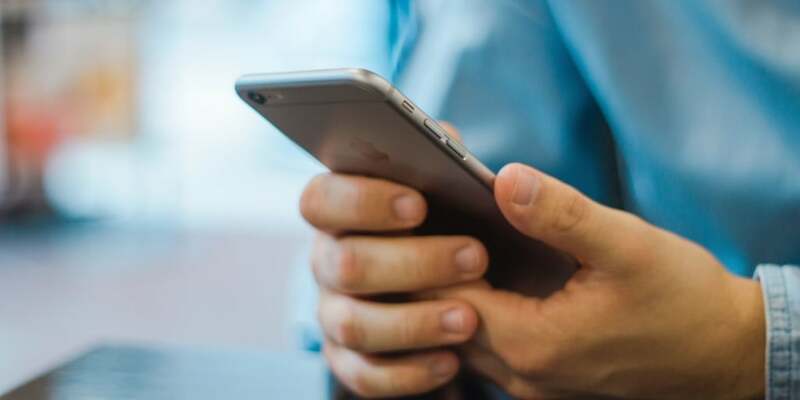 With less interactive pages for customers, and being unresponsive and slow on mobile devices, your website will be lost amongst other competing companies on the internet who did invest wisely in their digital marketing. Don’t think making changes and updating your website is going to be a smooth operation; the inflexibility of templates, and the absence of a developer’s skillset, means alterations are difficult and you’ll end up make compromises at the expense of your companies image and marketing efforts. There is a lot more to hosting than just a web server. You’ll be wise to ensure your hosting provider takes regular backups and has a support team who can assist with making changes to your website when you need help as it can be quite technical. You’ll also need a server with an IP address based in the country you do business. Investing in this service does not always mean it’s going to be expensive, you will just need to make sure you are correctly informed. Here at Logic Design, we believe that customer service and support go hand in hand with beautiful web design. We completely understand the importance of SEO, and our Web Maintenance and Hosting is efficient and is guaranteed to look after you and your business. We simply don’t provide cheap template websites; however our team of in-house designers and developers do provide great websites all budget ranges. Send us an email or feel free to call if you’d like to know more about our low-cost website service and how we do things the correct way. If you have any questions about our service and what we can provide for you, get in contact by calling us on 01284 706842 or emailing us at hello@logicdesign.co.uk.